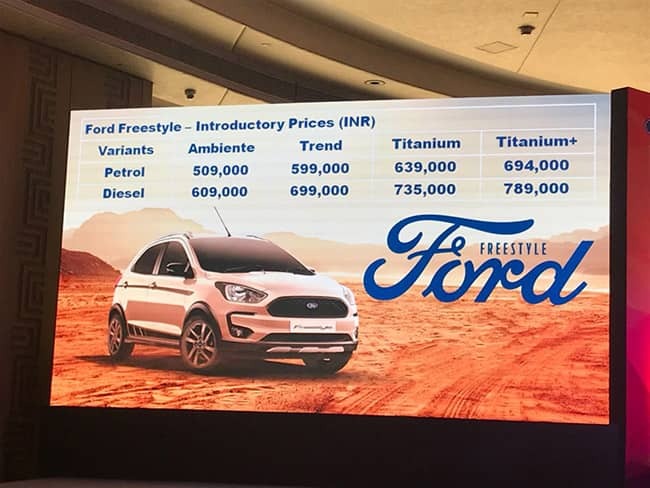 Ford launched the Freestyle in 1.2 litre petrol version and 1.5 litres diesel version; both the variants will be paired with 5 speed manual gearbox. The petrol engine makes 95 bhp and 120 Nm of peak torque and has a claimed fuel efficiency of 19 kmpl. 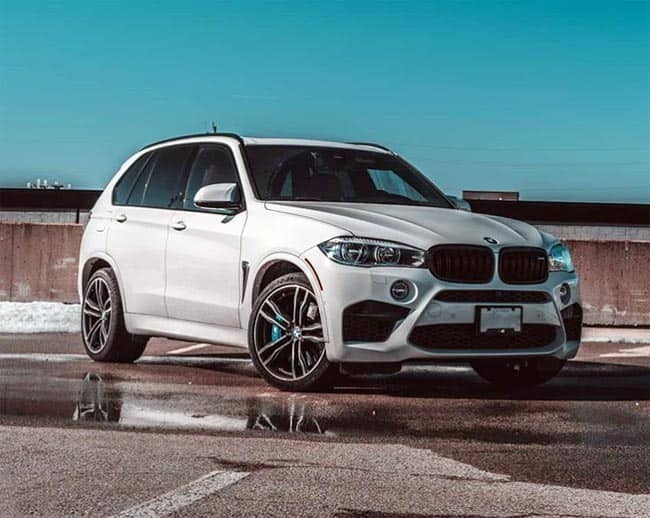 The diesel engine on the other hand, makes 99 bhp and 215 Nm of peak torque. Interiors of Freestyle CUV have been updated with Sienna seat covers. 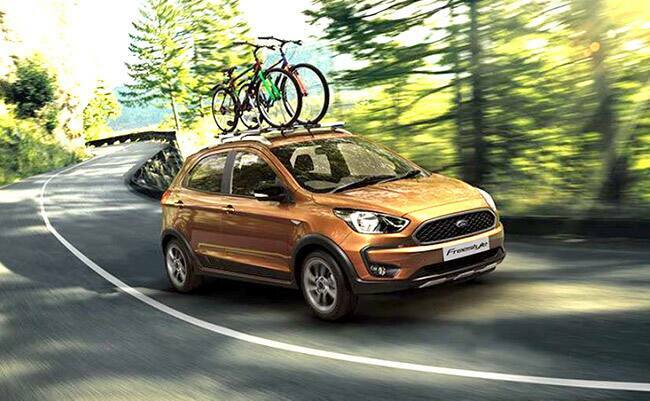 Ford will also fit the top-spec model of the Freestyle with SYNC 3 infotainment system which gets Apple CarPlay and Android Auto.